In honour of his 90th birthday, we’re turning our attention to the travels of Sir David Attenborough, and to some of the destinations that have featured in his most iconic documentaries, from his close encounters with mountain gorillas in Rwanda to watching Bengal Tigers hunt in India. So scroll through and have a look at some of our top David Attenborough inspired wildlife experiences. One of his most iconic wildlife encounters, Sir David gained privileged access to Diane Fossey’s group of mountain gorillas in Rwanda during the filming of his series Life on Earth in 1979. 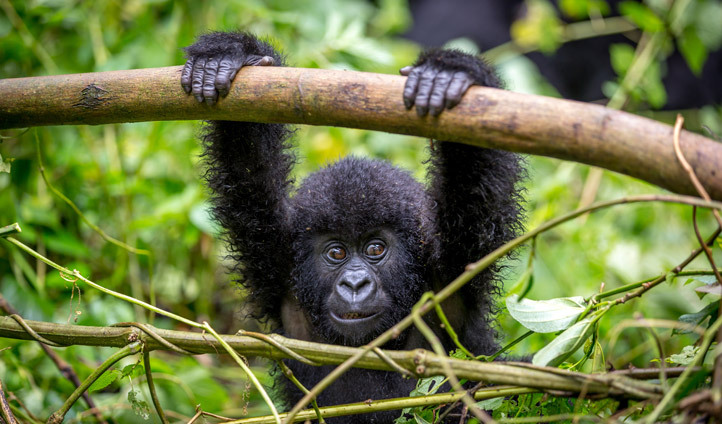 Retrace his footsteps: Spend a weekend with Gorillas in Virunga National Park, Rwanda. Find out more here. In one of his more recent series, The Hunt, the team created an unusual filming technique using cameras on elephants to film the elusive hunting habits of bengal tigers in northern India. 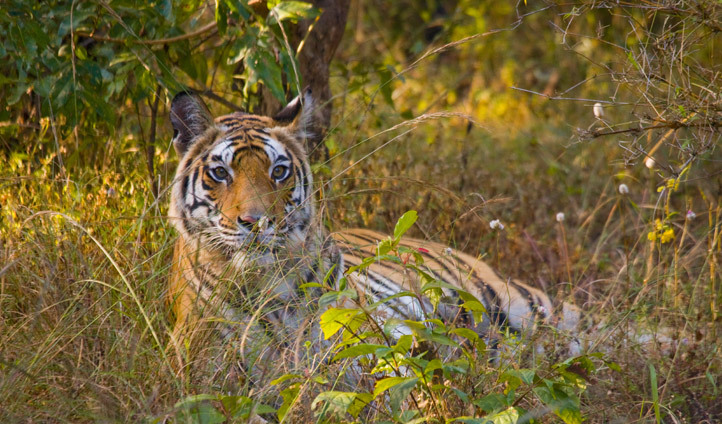 Retrace his footsteps: Spot wild bengal tigers for yourself on our all-encompassing safari with a twist to Bandhavgarh and Kahna national parks in Madhya Pradesh. Find out more here. 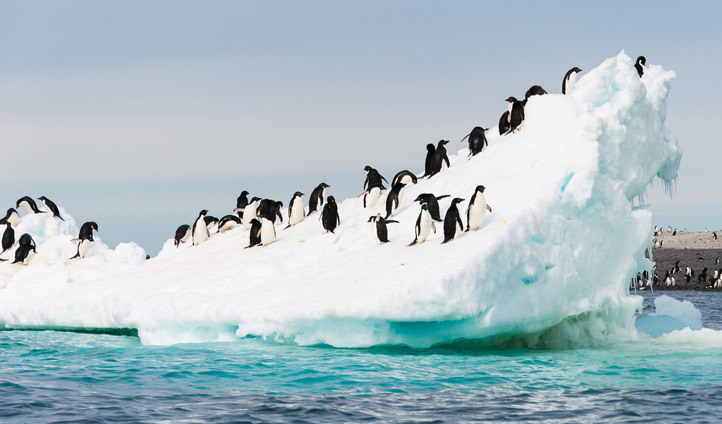 Life in the Freezer in 1993 was Attenborough’s introduction to the icy realms of Antarctica, with enchanting encounters with penguins. Retrace his footsteps: Venture to the bottom of the earth on our Epic Tomato expedition to Antarctica. Find out more here. 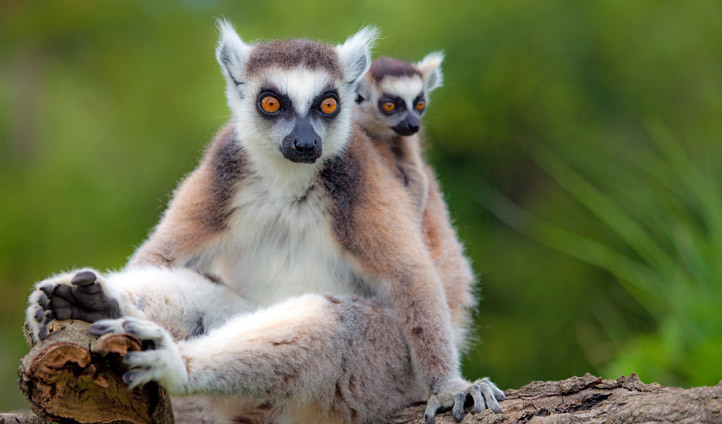 On one of his first African odysseys, Sir David came face to face with the intriguing ringtailed lemurs before even the days of color television, also revisiting in 1979 for Life on Earth. 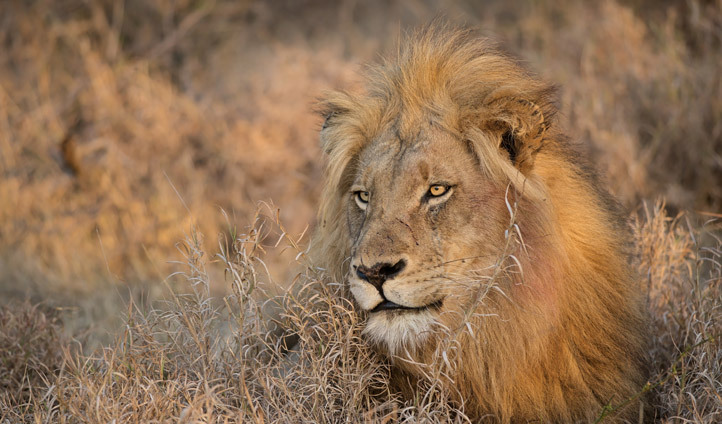 Retrace his footsteps: Witness the unusual and fascinating Madagascan wildlife on an adventure to Africa’s largest isle. Find out more here. 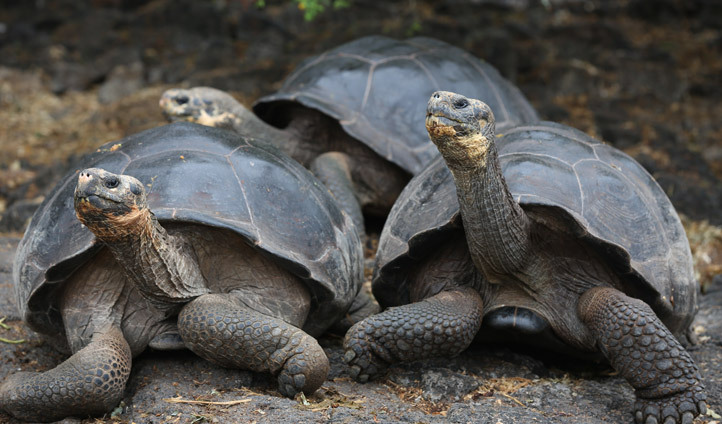 Retrace his footsteps: Discover the wildlife that is unique to Ecuador’s remote Galapagos Islands, such as the giant tortoise and marine iguanas. Find out more here. 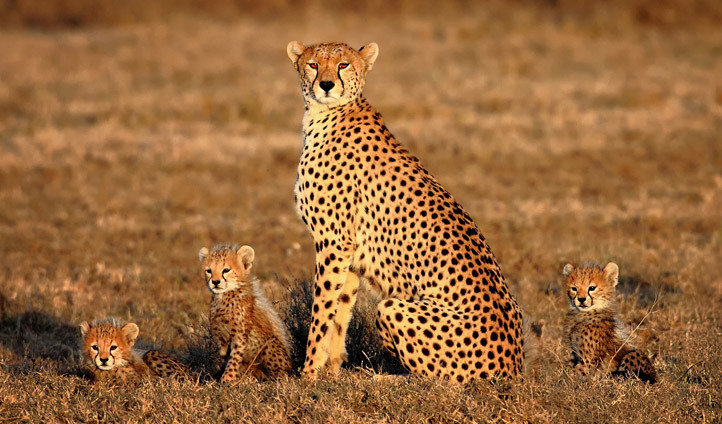 Retrace his footsteps: Embark on the ultimate safari in Tanzania and spot wild cheetahs for yourself. Find out more here. Revisiting islands that he’d previously traveled to 60 years earlier, Sir David’s 2016 series on the Great Barrier Reef gave us a glimpse into life beneath the waves on the world’s largest coral reef. 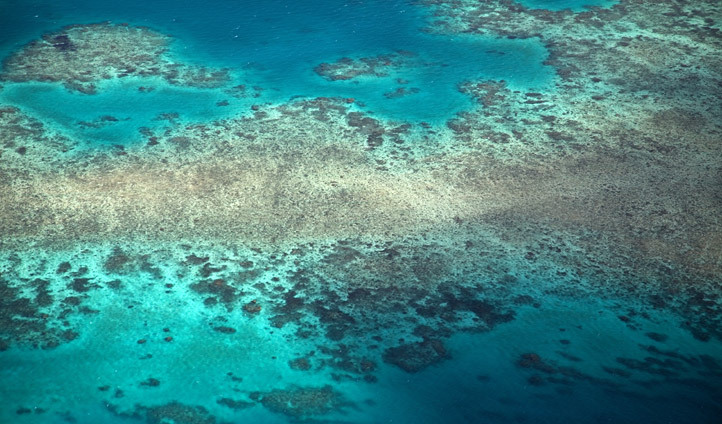 Retrace his footsteps: Island hop the Whitsunday Islands and dive along the Great Barrier Reef. Find out more here.